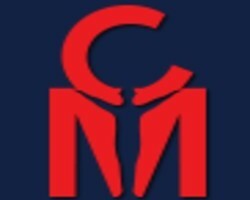 1st Choice Movers is a company that the residents of California can trust to transport their possessions safely. 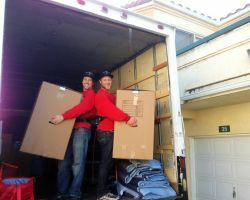 Everything these San Diego movers do is to reduce the stress of the homeowner and make the process as straightforward and organized as possible. They have achieved this for countless former customers, which is clear from the raving reviews saying this company is the best for both commercial and residential moves. When you are considering hiring this company, you will receive a free estimate as proof of their relatively cheap prices. Whether you are moving your office to a new location or are upgrading from an apartment to a home, Pack It Movers has all of the services you could possibly need to make the experience enjoyable. These house movers will not only move your belongings but they will also help you pack, unpack them and even move them into storage. 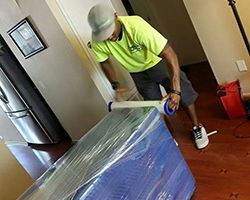 With on site free estimates, you cannot go wrong when you choose to work with one of the most highly organized and custom oriented moving companies in the business. Aside from having a good sense of humor, the movers at Skinny Wimp Moving Co. have the experience and the expertise to move all of your furniture as well as your most valuable possessions. The team at this local moving company works to ensure that all of your needs are met while exceeding your expectations. They carefully pack and move all your belongings to ensure that they can be moved safely. With the guaranteed safety of your possessions, you cannot go wrong when you choose to work with this professional company. Since 1988 John Carr’s Local Motion Moving Company has been setting the bar high for other moving companies in San Diego, CA to live up to. When you would like these movers and packers to assist you, all you need to do is make an appointment. The team will arrive promptly to carefully disassemble and pack everything. Whether it is your prized piano or an old couch, they will move the items so that they arrive in their new location in exactly the same condition. UPack is known as one of the most convenient nationwide moving services in the country. 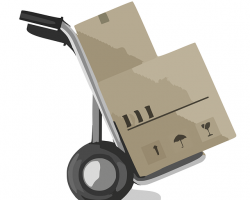 They offer safe and affordable moving services for long distances as well as local moves. The process this company uses is simple. They will deliver a moving trailer or container to your home for packing. Once all of your belongings are safely inside, they will transport your trailer to your new home. 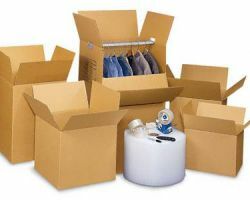 Once there you will be able to unpack your things exactly as you would like.